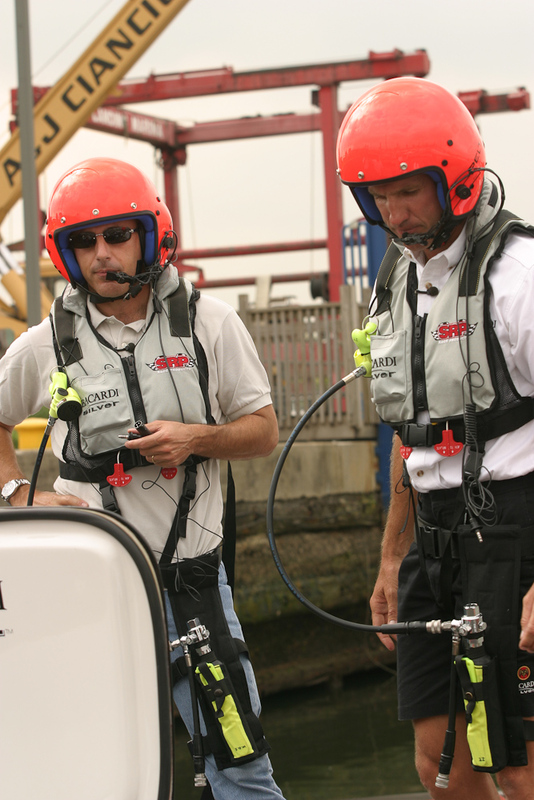 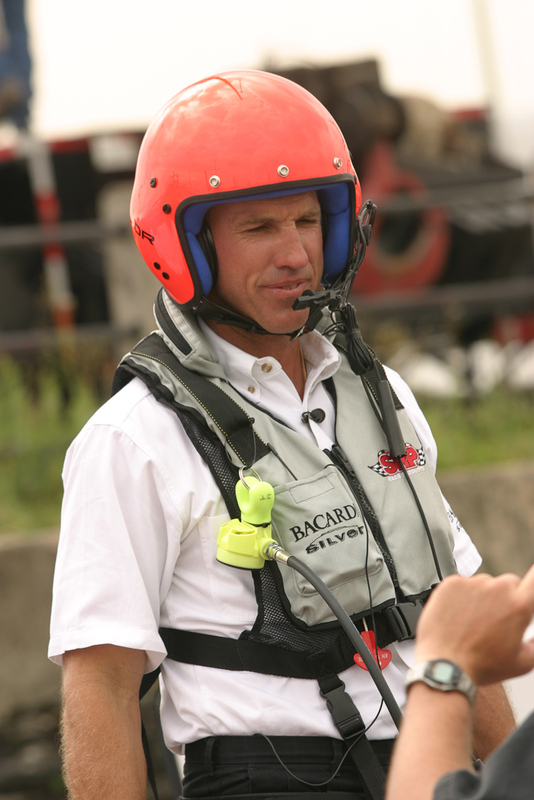 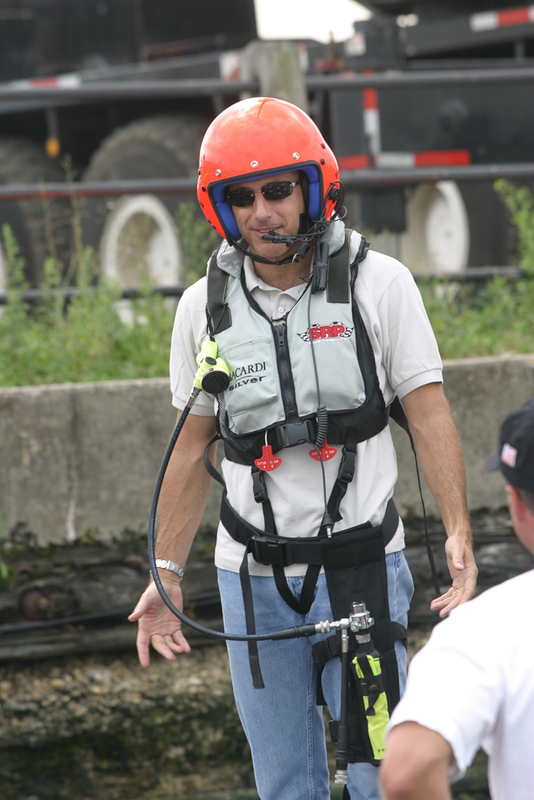 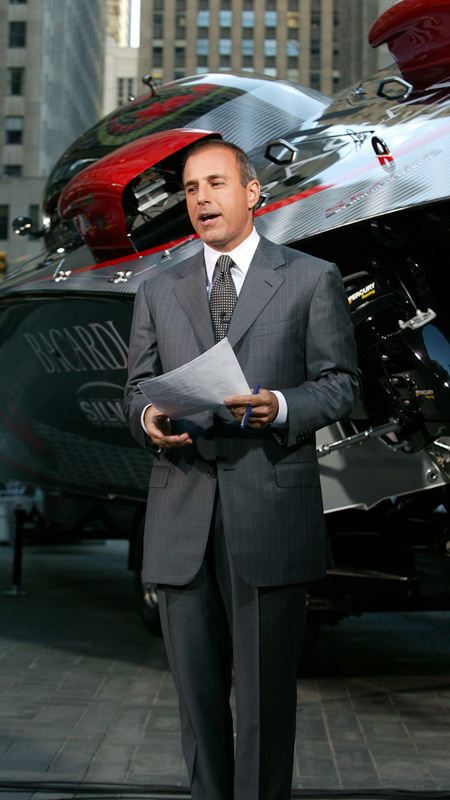 In August of 2003, Johnny Tomlinson took NBC Today Show host Matt Lauer for a 167mph ride up the Hudson river. 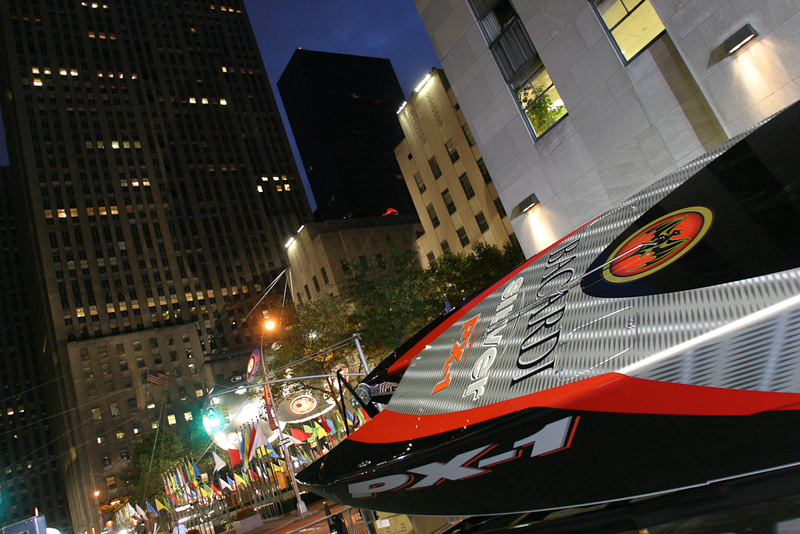 Lauer was a guest of Dave Scott and the Bacardi Silver team that was in town for the SBI New York Championships. 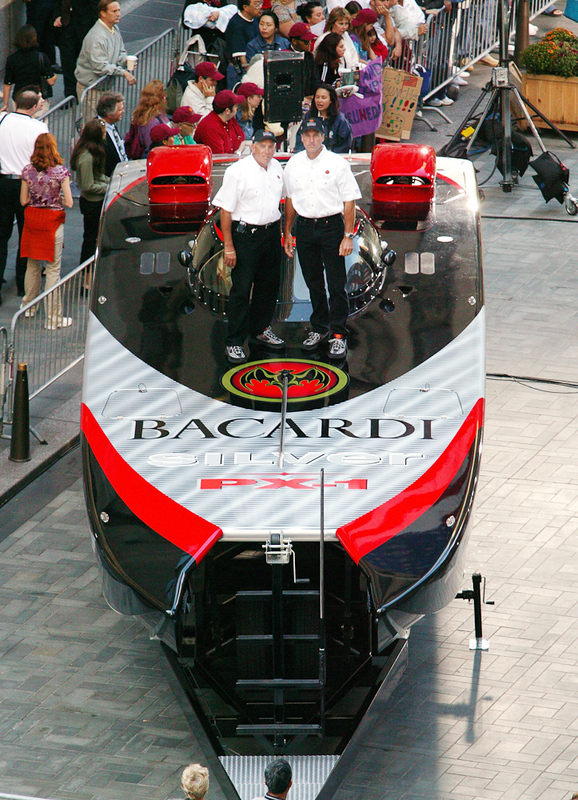 Lauer came on the Monday following the race, did some interiews with the team and then got a ride with Tomlinson in the 43ft Bacardi Silver. 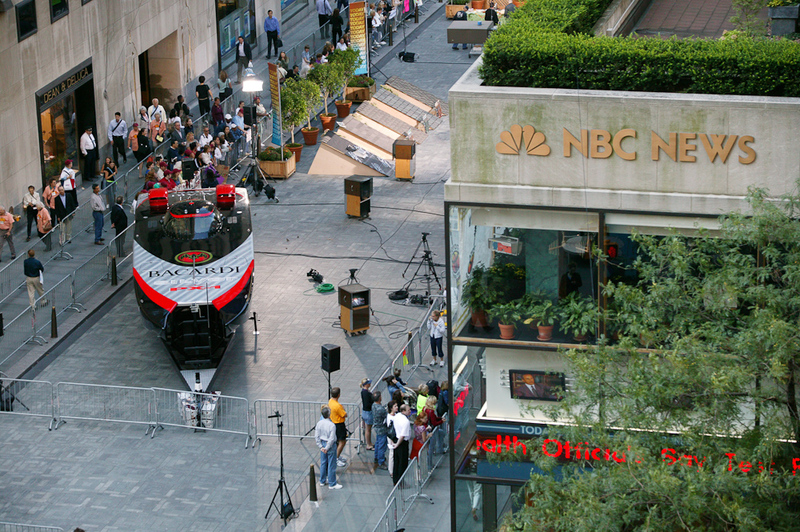 The team then took the boat to Rockefeller Center on Tuesday. 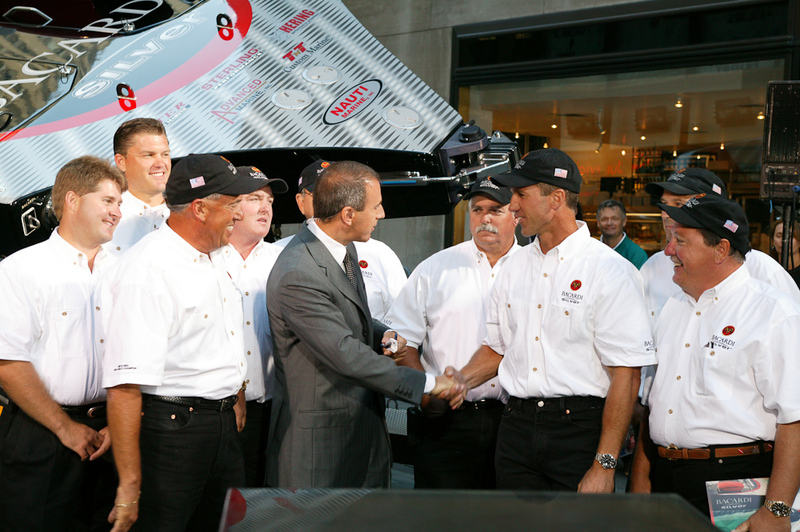 The entire team was there for the airing of Matt and Johnny’s ride around the Statue of Liberty and up the Hudson River. 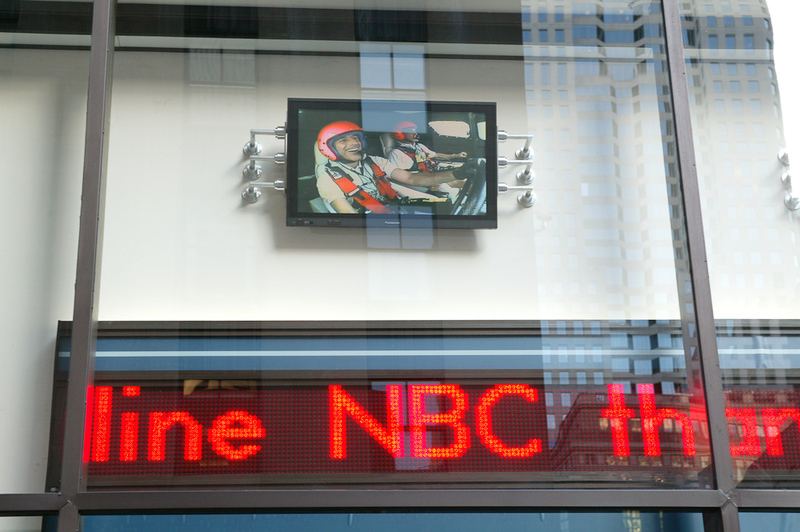 Below is the video piece that aired during the Today show.